These campaign messages are from local community along the Mekong. Translated to Mekong languages by members of the Mekong Youth Assembly. Please feel free to use in your activity to help save the Mekong! 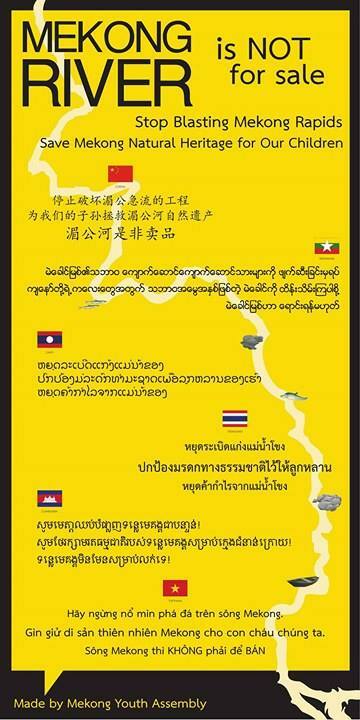 The Materials for the Mekong campaign made by Mekong Youth Assembly and International Accountability Project.